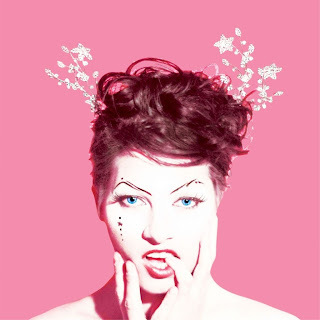 Diggin' to China: Amanda Palmer and the Grand Theft Orchestra -"The Bed Song"
Amanda Palmer and the Grand Theft Orchestra -"The Bed Song"
Not because it is not a good song mind you, actually the opposite. It's so quietly devastating that it manages to conjure three past relationships imploding, my parents divorce and growing disillusioned with self expectations all at once. It's actually brilliant. 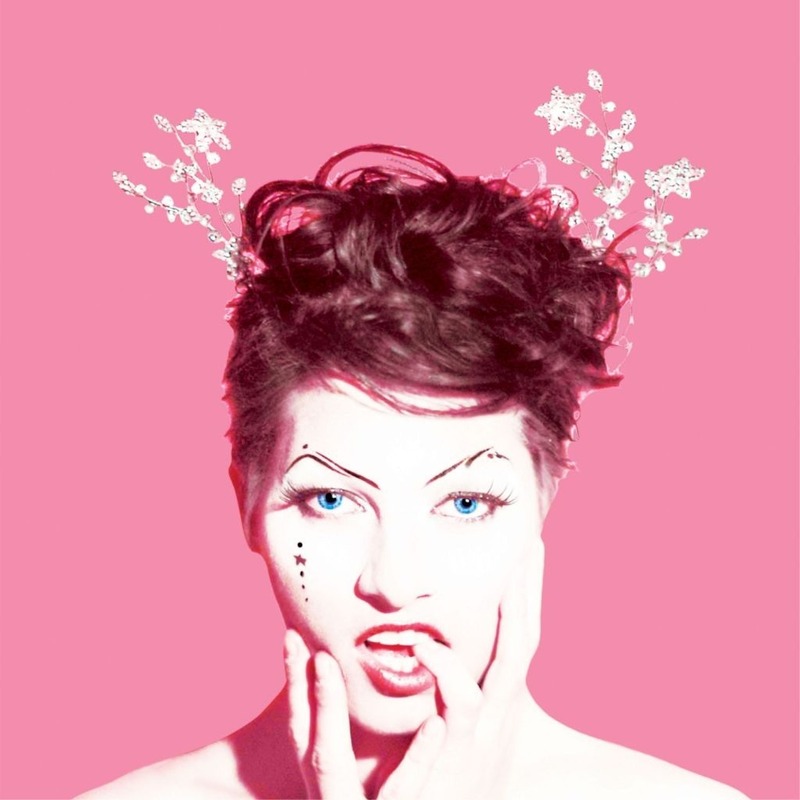 The song reduces me to tears with its honesty as does its poignant narrative video designed by Amanda Palmer and directed by Michael McQuilken as part of a artists residency at Bard College over the summer of 2012.